Heart failure can result in many symptoms such as lower limb swelling, breathlessness on lying flat, abdominal bloatedness and loss of appetite. More importantly, heart failure results in poorer quality of life, frequent hospitalisation and reduced survival. However, many of these symptoms and limitation in activities can be treated with the right combination of evidence-based medication and the appropriate lifestyle adjustments. This is an ultrasound study of the heart. It evaluates the heart function as well as possible causes of heart failure such as valvular heart disease. This is a dedicated study of the heart and evaluates possible causes of heart failure, such as amyloidosis or sarcoidosis. This is a non-invasive method for the detection of coronary artery disease in low risk patients. This is a minimally invasive method to detect coronary artery disease. 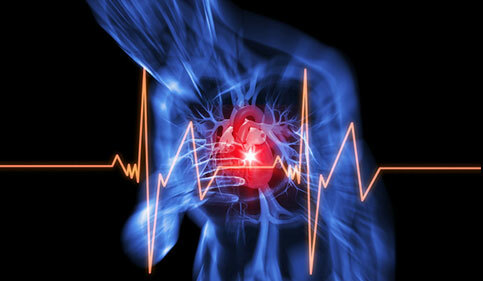 Coronary artery disease is the most common cause of heart failure. If the cause of heart failure is not clear, a biopsy of the heart muscle and assessment under the microscope can reveal the actual cause of the heart failure. Ballooning or stenting of blocked coronary arteries can aid in the recovery of heart function in heart failure patients. In patients with severely weak heart function, an ICD is recommended for the prevention of Sudden Cardiac Death due to lethal arrhythmias. In patients with severely weak heart function and do not feel better despite medication, a Ventricular Assist Device can help improve symptoms and prolong survival. This involves and open-heart surgery and the implantation of a pump to “assist” the heart.After successful implantation of the Left Ventricular Assist Device, patients will then experience an improvement in exercise capacity and relieve from heart failure symptoms. This device is also able to prolong the life expectancy of a heart failure patient. ServiceIn patients with severely weak heart function and end stage heart failure but are unwilling or unsuitable for Ventricular Assist Device surgery, home dobutamine infusion can be a useful method for the palliation of heart failure symptoms so that the patient can be in the comfort of his/her home.